New outdoor walkways and stair cases can be beautiful, functional and affordable. 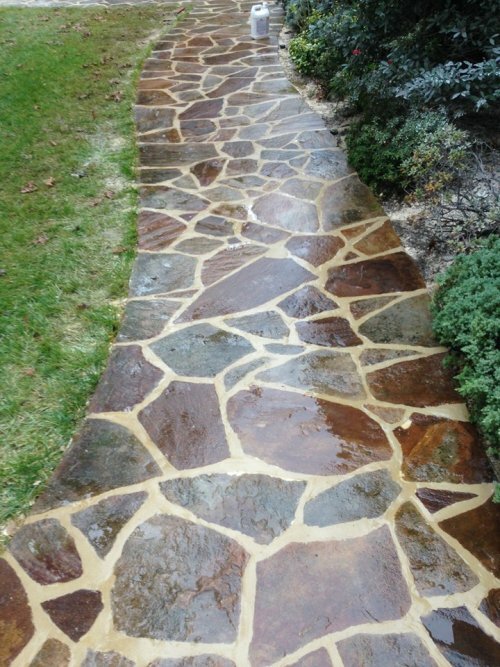 Whether leading up to your home, driveway, pool, or patio, Masonry Repair Services can create, repair or resurface walkways and steps to improve your home’s outdoor usage. We are experts in constructing brick, natural stone, pavers, stamped concrete and concrete walkways which contour and compliment your home’s existing style. If you live in Baltimore and the surrounding neighborhoods with limited space or in the counties with more land, we can plan, design, and build the steps or walkways which scale perfectly to your property and lifestyle. From small crack or repair to building an outdoor patio or living space, Masonry Repair Services can provide you with the masonry solution that is right for you.